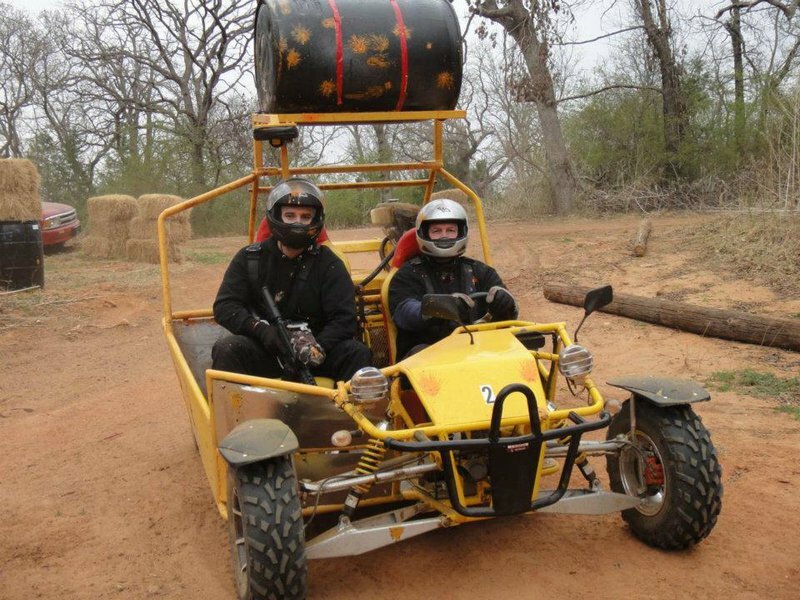 ATV Games 4x4 presents its guests with a challenging paintball field, complete with ATV trails best navigated on wheels. 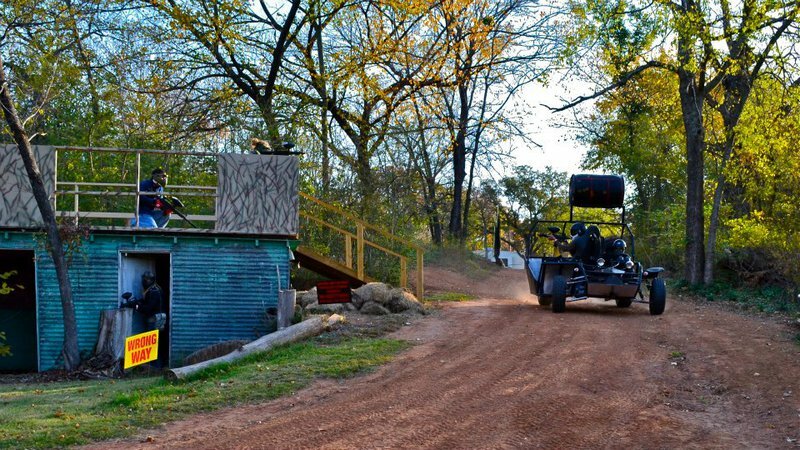 Gather up a group of friends, and try to capture the tank, or guard the president from enemy fire at this Norman paintball field. 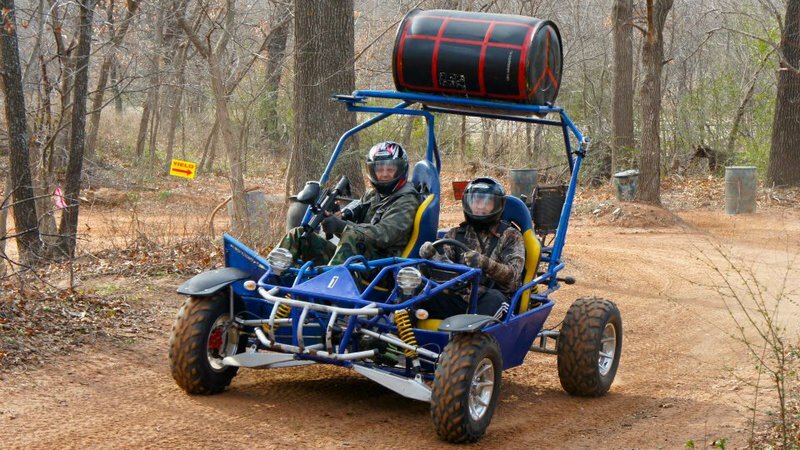 Hop in a dune buggy with paintball gun in hand, and locate opponents that stand between you and victory. 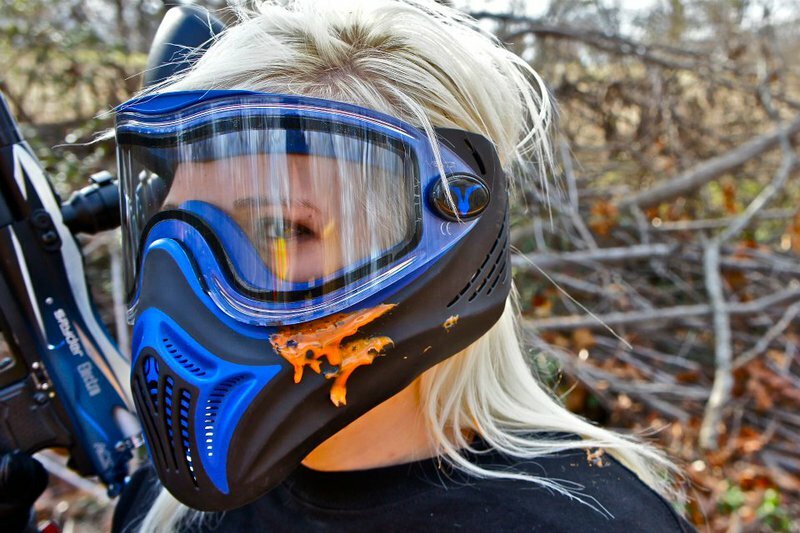 Located 3 mi E of Thunderbird casino, 100 yards off E State Hwy 9 in Norman.